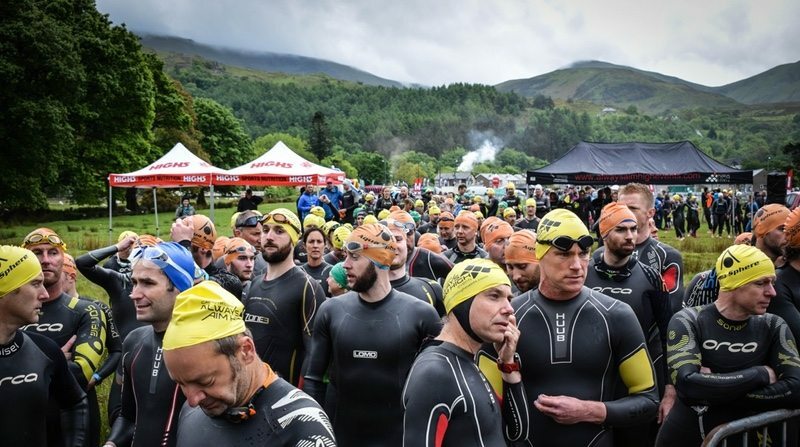 The weekend of 20-21 May saw over 1,600 triathletes, and thousands more spectators from across the UK attend ‘one of the best races in the world’ – the seventh 2017 Pedalcover Slateman Triathlon in Llanberis, North Wales. Adam Lemalle from Always Aim High said “Over 1,600 competitors took part in the 2017 Pedalcover Slateman making it one of the biggest yet, not just in terms of competitors but as an all-round experience for spectators as well. Entry to the 2018 Pedalcover Slateman Triathlon opened at noon on Monday 22 May for ‘10 days only at 2017 prices’.